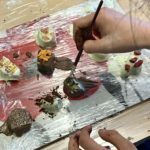 We are a small independent co-educational day school for pupils aged from 1 to 16 based in the heart of Cambridge. The main aim of Sancton Wood School is to make each and every pupil aware of his or her innate qualities and skills, and to develop these to full capacity. 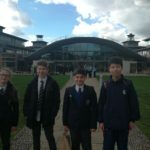 Year 10 History trip to London.